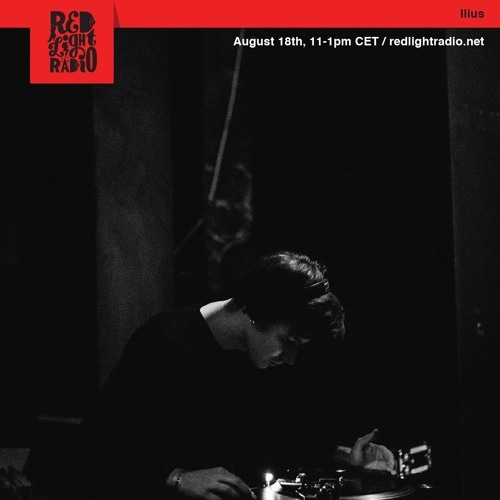 Dj set I played at Red Light Radio in Amsterdam in August, 2017. The set consists of Eastern European synth/pop, experimental, minimal wave music with some detours towards folk, kosmische, dream pop. A suitable listen for a bright autumn/summer evening!